Bill Johnson, owner of the Capitol Creek Brewery in Basalt, is poised to be the next restaurant operator at the Wheeler Opera House in Aspen. The new restaurateur chosen to operate in the Wheeler Opera House said he has no qualms with the public scrutiny that will come with running a business in the city-owned space. “I’m very excited about the concept, and one of the things I’ve learned in the food-and-beverage industry is that it’s impossible to make everybody happy, especially when so much of what we do is graded on a subjective scale,” said Bill Johnson, who was selected by a city committee that made its decision public Friday. The new restaurant, called Aspen Public House, won over the selection committee charged with reviewing applications as part of the city’s request-for-proposals process that ran from Dec. 1 through Jan. 12. The process attracted 12 applicants, including the incumbent tenant Justice Snow’s, which didn’t make the committee’s final four. 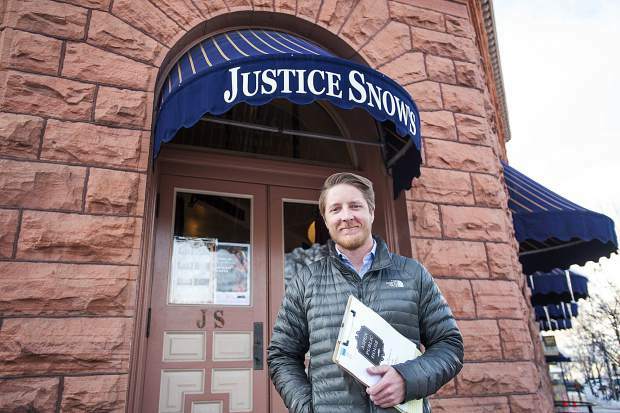 Justice Snow’s has operated in the 2,618-square-feet space, located at the highly visible downtown corner of East Hyman Avenue and Mill Street, since 2011 after it prevailed in a similar process with the city. Its current lease expires April 15. The selection committee gave Aspen Public House the nod over finalist Hayden’s LLC, a four-person group comprised of Bill Dohery, Scott Gibsone, Travis Redd and Brent Reed, a co-owner of the Kenichi sushi restaurant. 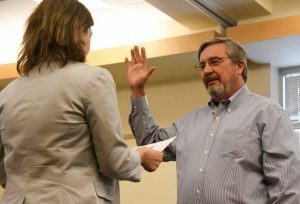 “(Johnson) displayed himself with a humble confidence and he showed an ability to collaborate in ways that we felt was parallel to the success of the Wheeler,” said Assistant City Manager Sara Ott, who sat on the selection committee with Wheeler Executive Director Gena Buhler, city facilities and property manager Jeff Pendarvis, Wheeler board member Richard Stettner and Tom Engleman, owner and operator of the a la Car of Aspen restaurant delivery service. 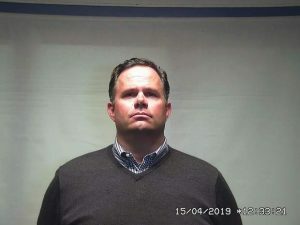 Engleman, according to a city memo issued Friday, participated in the interview process but not the selection process. At a work session Tuesday, Ott, on behalf of the selection committee, is scheduled to update city council on its choice. The council won’t take any action at that meeting, but it will have the final say on the lease it will review at a meeting set Feb. 26. Current terms of the lease call for Aspen Public House paying an annual base rent of $125,664 for the first year, along with an additional 8 percent for gross revenue exceeding $1.57 million. Johnson has projected gross revenue of $2.36 million for its first year of business, which would begin June 1. Subsequent years will be subject to negotiations, according to the city memo. The proposed lease doesn’t regulate food or beverage prices. “At this point the city council has not directed us to include that in the lease,” Ott said. Johnson said he expects to hire 25 employees. He said he has no intentions to overhaul the space and plans to keep it basically as it is, with the addition of a few television sets and some interior tweaks. “It will have a rustic, vintage feel that is in line with the Wheeler Opera House,” he said. Aspen Public House will offer some beer on tap from the Capitol Creek Brewery, located at the Willits Town Center in Basalt. The menu will be similar as well, he said. The new restaurant, which will be open for breakfast, lunch and dinner, will offer salads, soups, entrees, appetizers and a children’s menu. It will be open year-round, and Johnson said menu prices will be reduced by 30 percent during the offseasons. Johnson, who said he will be the sole investor in Aspen Public House, cut his teeth in the restaurant business working as a bartender and cashier at Crust Pizza at Aspen Highlands, later opening Highlands Pizza Company with Ryan Sweeney, owner of Ryno’s Pub & Pizzeria in Aspen, in November 2008. Johnson later sold his 50 percent share in the Highlands business to open Capitol Creek Brewery last year. 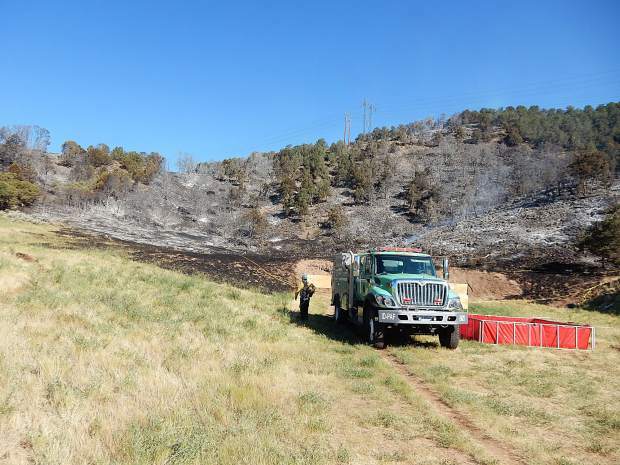 Johnson said he earned a degree in finance from the University of Arkansas and held down a few internships in the trade before moving to the Aspen area last decade.